The meaning of “Mira” comes from the Sanskrit meaning “Devotion", with us you will learn true devotion. At Mira Yogshala, we aim to provide the goodness of yoga to everyone. We are situated at the gateway of Himalaya called Rishikesh. A serene place which will fill you with positive energy immediately and calm your senses. 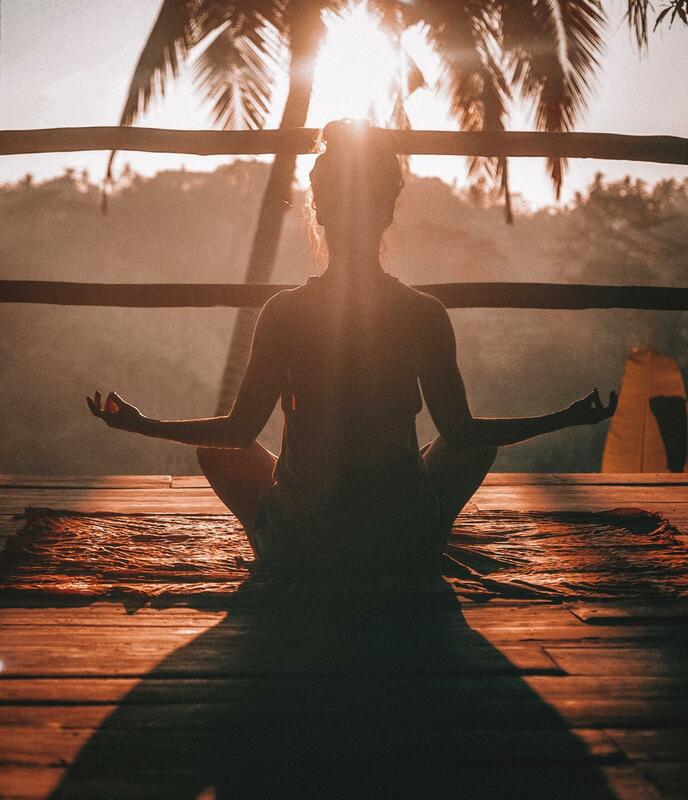 Mira Yogshala was established to help people rediscover their body and transform it in such a way that you will reconnect with the soul. We give utmost respect to the tradition and culture of yoga, therefore, we are based on the traditional teachings which give utmost benefits to people who practice it. We provide many courses which will benefit you even if you are a beginner and our yoga teacher training in India, will help you realize the dream of becoming a well-rounded teacher who can spread the value knowledge of yoga. The place where you experience yoga is very important to give optimum results and hence, the yoga teacher training in Rishikesh, India will assist you with just that. This beautiful location which is considered as the birthplace of yoga, will give you a sense of tranquil and aid the goal of self-realization easier. We founded our studio in an attempt to inspire people to worship their body through yoga and attain the bliss.Yoga teacher training in Rishikesh holds a great significance in terms of yoga, as it is well known as the capital of Yoga and meditating here can bring you closer to actualizing the Moksha.